Eliminate the breakdown of cooling system components with flushes from Milito’s Auto Repair. Over time, the coolant in your vehicle’s system can become acidic, making the fluid less effective in it’s function and old antifreeze can lead to the structural breakdown of system components. 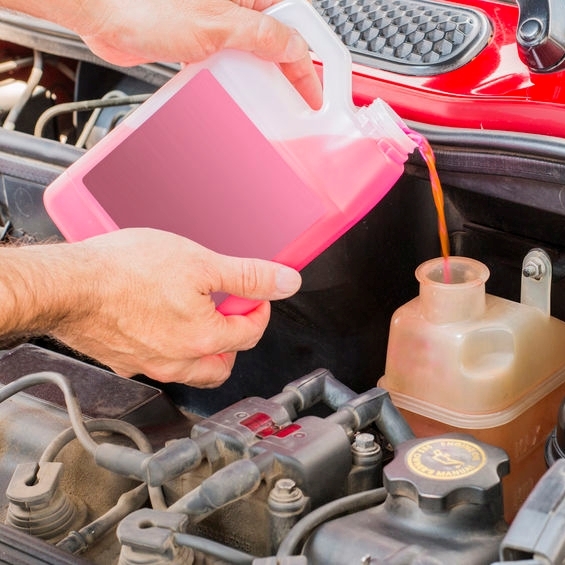 Milito’s Auto Repair in Chicago, IL is able to quickly complete routine coolant flushes keeping your car healthy. After checking your coolant level and reviewing manufacturer guidelines, our team will recommend the best course of action to keep you on the road in a well-running vehicle. What does coolant do? Antifreeze is the working fluid for the cooling system, controlling the operational condition of the engine. Whether it’s cold or hot outside, the cooling fluid allows the cooling system (including the radiator) to keep the engine at just the right temperature. A coolant flush is a preventative maintenance measure that keeps your car’s fluid clean and contaminant-free. Performing regular checkups of belts, hoses, the water pump and fluids will ensure your car remains properly cooled and healthy for many miles down the road. 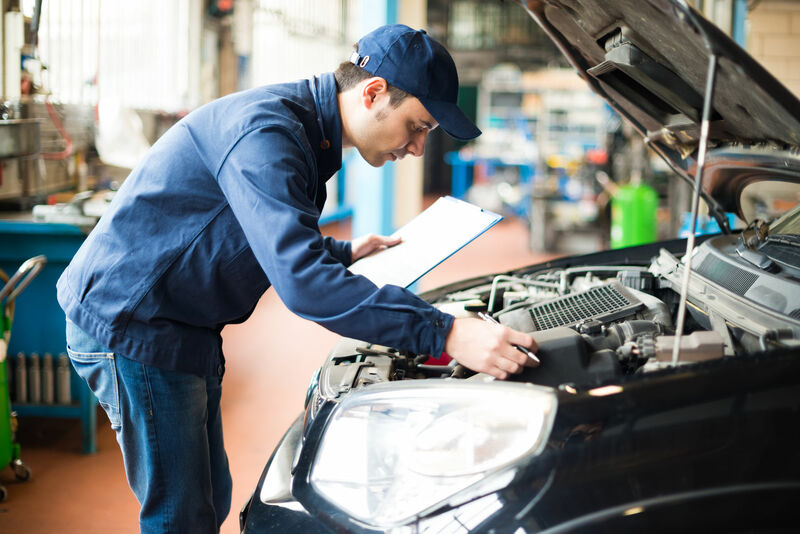 While many manufacturers recommend a coolant flush every 40,000 miles, if you are ever concerned that your heating & cooling system isn’t functioning property, bring your vehicle into Milito’s for an inspection right away. Our team is always ready to assist customers with any car care concern. Count on Milito’s Auto Repair to keep your car’s cooling system operating safely and efficiently. Whether it’s an A/C inspection, coolant fill up, flush, or a more complex system repair, we’ve got your car care covered. Coolant leaks can occur anywhere in the cooling system, but you will most likely see it dripping, spraying, or seeping from the leaky component or puddling underneath your car. If that happens, schedule an appointment with Milito’s Auto Repair. Prevent engine overheating with regular maintenance and timely repair. The radiator itself, cap, hoses, and thermostat are all important parts of your heating and cooling system. Without a properly functioning radiator, you’re not going very far. We can help!